Facebook, Instagram and Whatsapp suffered from an epic outage on Wednesday night. While some users took to complaining, others found it an idea for just another Twitter memefest. 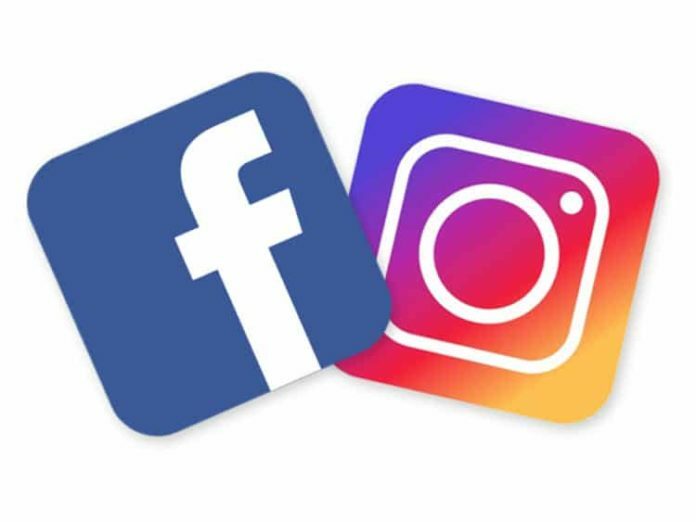 Facebook and Instagram are both down. My job is social media. Internet turned 30 yesterday and today almost all social media apps- Facebook, Instagram,WhatsApp are down. Internet has suddenly realised there is no social life after turning 30. Previous articlePlaying PUBG can now send you behind the bars. Beware !